Should you feed your pet a grain-free diet? 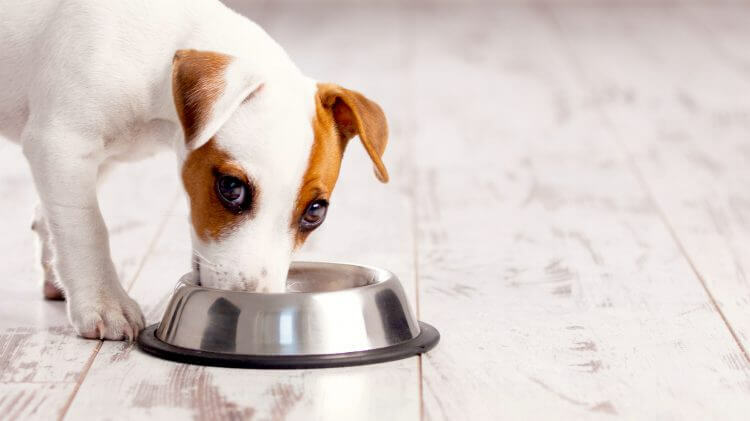 HomeBlogfeaturedShould you feed your pet a grain-free diet? Is the grain really to blame? Often, the only reasonable explanation given is that our pets are “allergic”. Yes, but why? What are they actually allergic to? Why have they little immunity against these allergens? The answer lies as to whether the body’s pH is acidic or alkaline. It is that simple. Acidosis is mainly as a result of a poor eating plan and diet, which leads to inflammation. In turn, inflamed cells seriously affect your body’s immune system as it becomes depleted from key minerals – magnesium, potassium and calcium. This state of inflammation is the cause of skin ailments, arthritis and bladder disorders, as well as the more serious sicknesses we find nowadays. Many professionals and lay person simply claim that our pets are allergic, without understanding the origin of the problem. So, without applying their minds, they often “blame the grain”. What a shame. But there is a massive difference between a whole grain or sprouted grain and refined processed grain. A whole grain is generally only slightly acidic or slightly alkaline based. Yet, animal products like meat and dairy are classified as “extremely” acidic. Without the correct balancing of a majority alkaline forming foods (like veggies) you will always derive at an “acidic state of being”. Thus the inflammation and therefore the allergies. Note that a food’s acid or alkaline forming tendency in the body has nothing to do with the actual pH of the food itself. For example, lemons are very acidic; however the end products they produce after digestion and assimilation are very alkaline so, lemons are alkaline forming in the body. Likewise, meat will test alkaline before digestion, but it leaves very acidic residue in the body so, like nearly all animal products, meat is very acid forming. Generally, alkaline forming foods include: most fruits, green vegetables, peas, beans, lentils, spices, herbs and seasonings, and seeds and nuts. Generally, acid forming foods include: meat, fish, poultry, refined grains, egg whites, oats, potatoes, etc. But meat is classified as “extremely acidic”. Whole grains (the bran, germ and endosperm) contain all the essential parts and naturally-occurring nutrients of the entire grain seed in their original proportions: Barley, Buckwheat, Millet, Oats, Quinoa, Rice (brown and colored), Wheat, Rye, etc). Studies show that eating whole grains instead of refined grains, is very beneficial and lowers the risk of many chronic diseases. Did you also know that: sprouted grains are more alkaline in nature and that grains chewed well or are slow cooked for a long period of time, become more alkaline. Even unrefined wheat is more alkaline and in every case consuming vegetable raises alkalinity. Therefore, it is obvious to claim that eating whole grains with the proportionate quantity of veggies will support an alkaline environment in the gut. Conversely, eating a diet containing mainly meat will create an acidic and unstable environment. The result is inflammation in the cells and thus, allergies and other ailments.